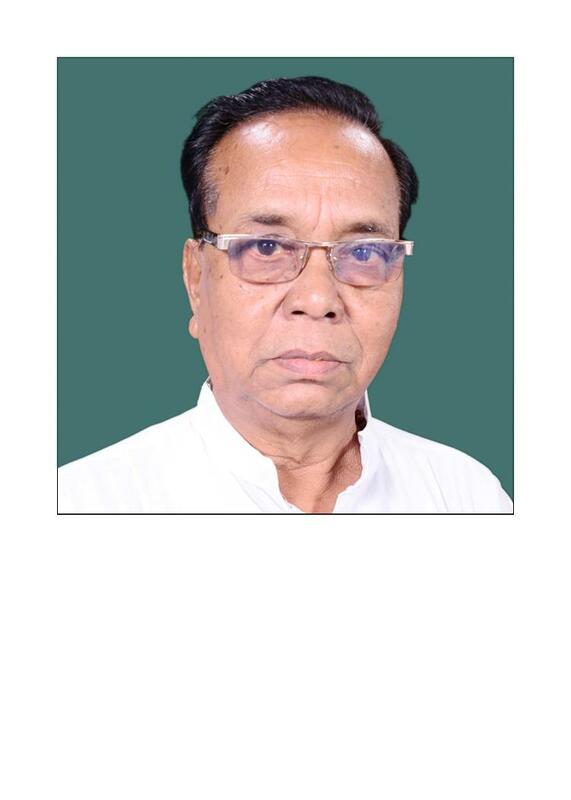 Ranchi (Jharkhand) [India], Apr 10 (ANI): Ramtahal Chaudhary, Bharatiya Janata Party MP from Ranchi Lok Sabha seat, resigned from the party on Wednesday. 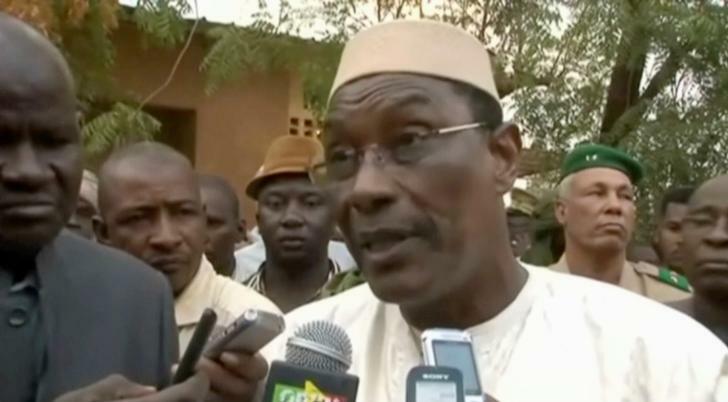 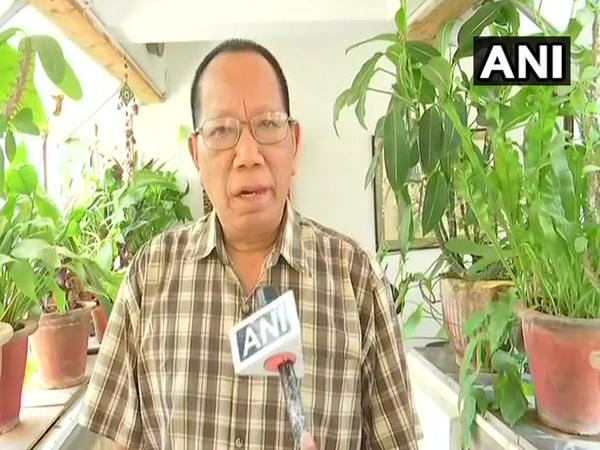 He said that he will contest the Lok Sabha poll independently. 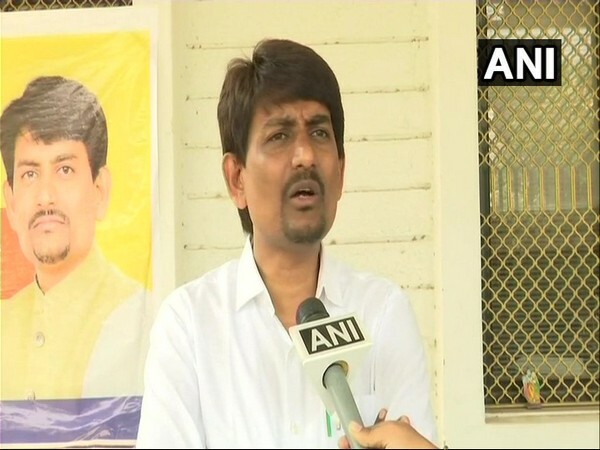 Ahmedabad (Gujarat) [India], Apr 10 (ANI): Gujarat's OBC leader and Congress party MLA Alpesh Thakor on Wednesday resigned from the Congress party, a day ahead of the first phase of the Lok Sabha elections. Washington DC [USA], Apr 8 (ANI): Department of Homeland Security Secretary Kirstjen Nielsen has stepped down from her post, President Donald Trump announced on Sunday (local time). 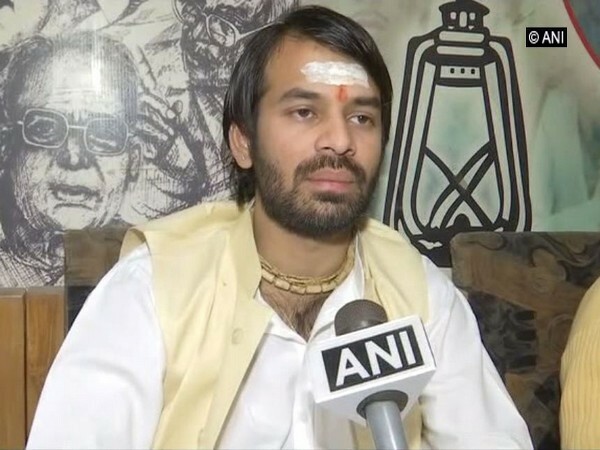 Patna (Bihar) [India], March 28 (ANI): Rashtriya Janata Dal (RJD) leader and son of former Chief Minister Lalu Prasad Yadav, Tej Pratap Yadav resigned as the chief of RJD's student wing on Thursday. 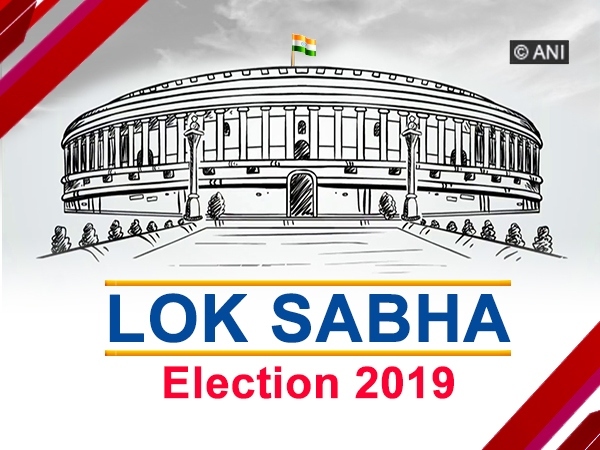 Bhubaneswar (Odisha) [India], Mar 26 (ANI): Disgruntled after being denied a party ticket for the ensuing Lok Sabha polls, BJP leader Subash Chouhan resigned from the primary membership of the party on Tuesday. 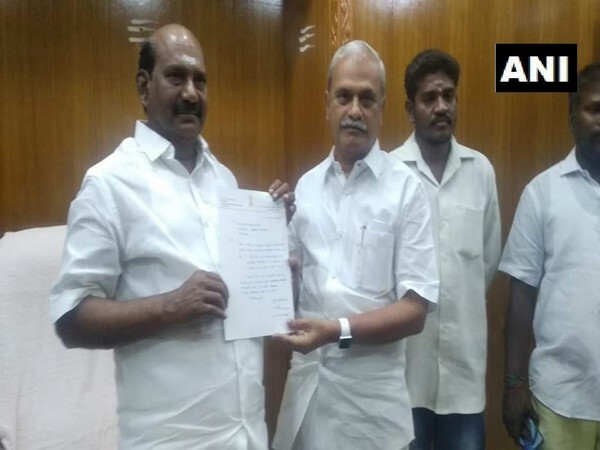 Puducherry [India], Mar 22 (ANI): Puducherry Assembly Speaker V Vaithilingam on Thursday submitted his resignation to Deputy Speaker VP Sivakolundhu. 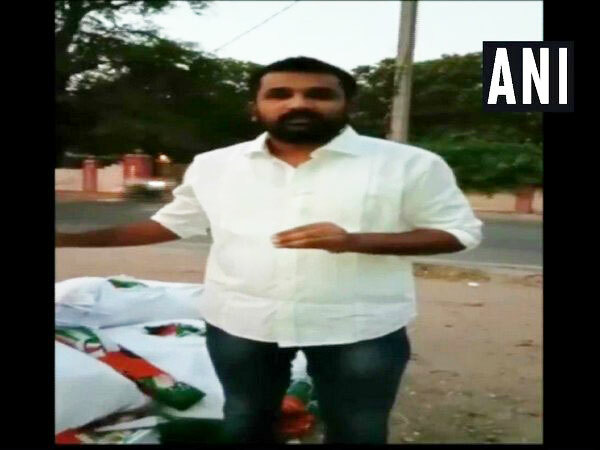 Hyderabad (Telangana) [India], Mar 18 (ANI): Congress spokesperson Krishank resigned from the party on Sunday and announced that he will join the Telangana Rashtra Samithi (TRS) later today.